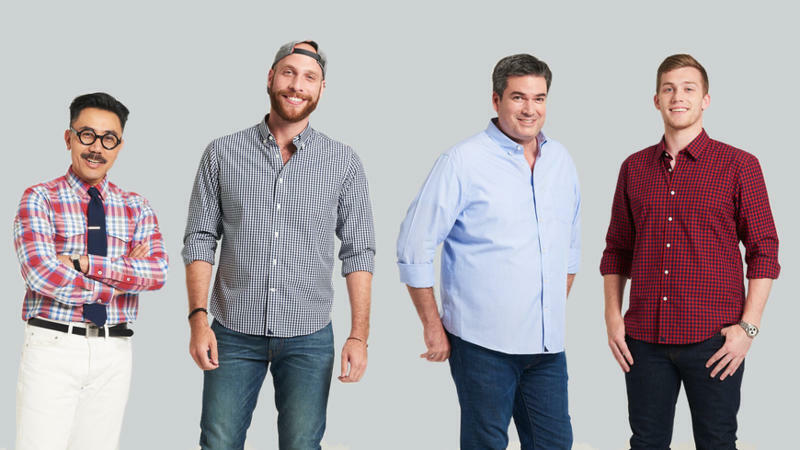 Sprouts Farmers Market operates more than 300 stores in 18 states. 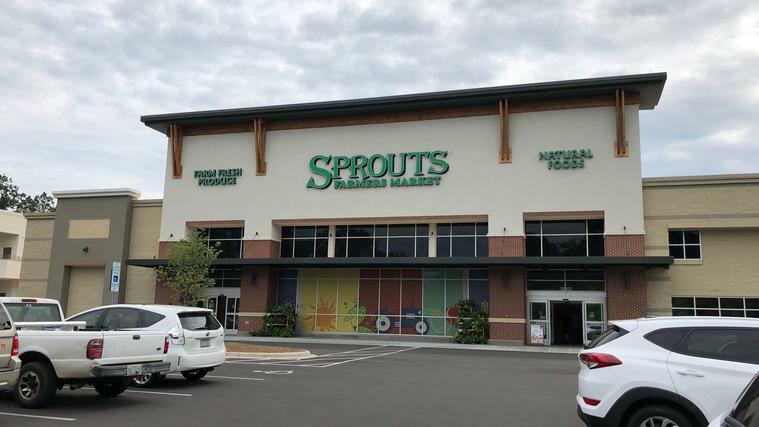 That would mark the entrance of Sprouts into the Northeast Florida market, although the Arizona-based natural foods company hasn’t confirmed the location. 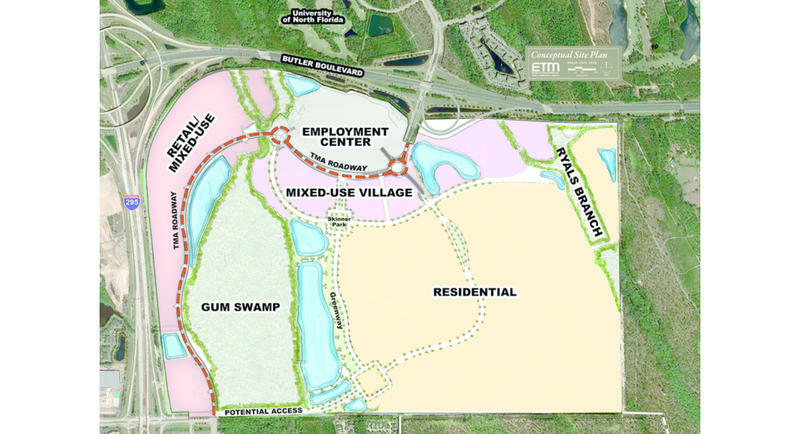 Our Jacksonville Daily Record news partner reports JEA received a request for the availability of sewer service for Sprouts Farmers Market at a St. Johns Town Center area address that shows the new Best Buy. 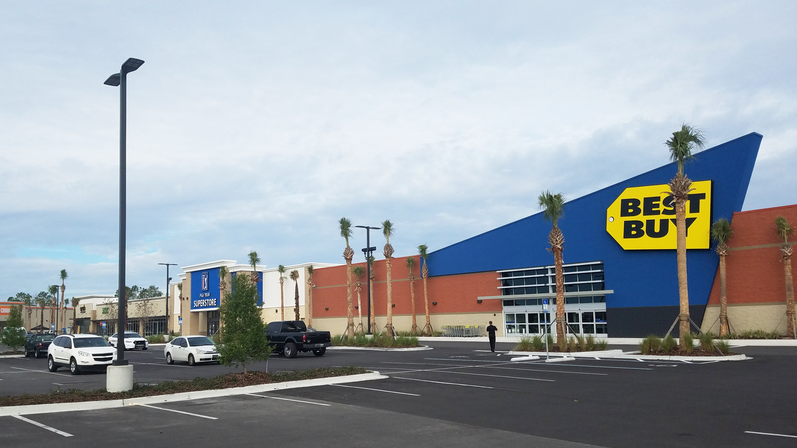 The project architect with AAD:Fitch Inc. in Arizona confirmed that the correct address is the former Best Buy at 4873 Town Center Parkway. The Markets at Town Center representative declined comment, but said previously a new tenant was pending for the 31,200-square-foot space. Additional photos an existing Sprouts Farmers Market are available on the Jacksonville Daily Record's website.